Last week we had the chance to embark on a journey to a tiny strip of land. 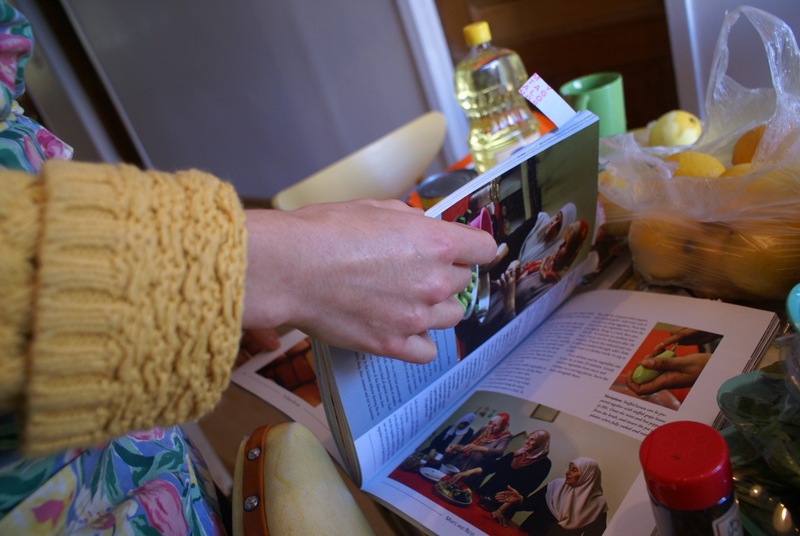 Guided by the excellent cookbook Gaza Kitchen, written by two women originally from Gaza, we were able to taste the dishes and see the colours that have been present on the tables of Palestinians for generations. Not only was the food rich in flavour, but conversations were also truly enriching in our ability to engage in trying to grasp the humanity of a world we sometimes feel might be too far away. A big thank you to everyone who participated! 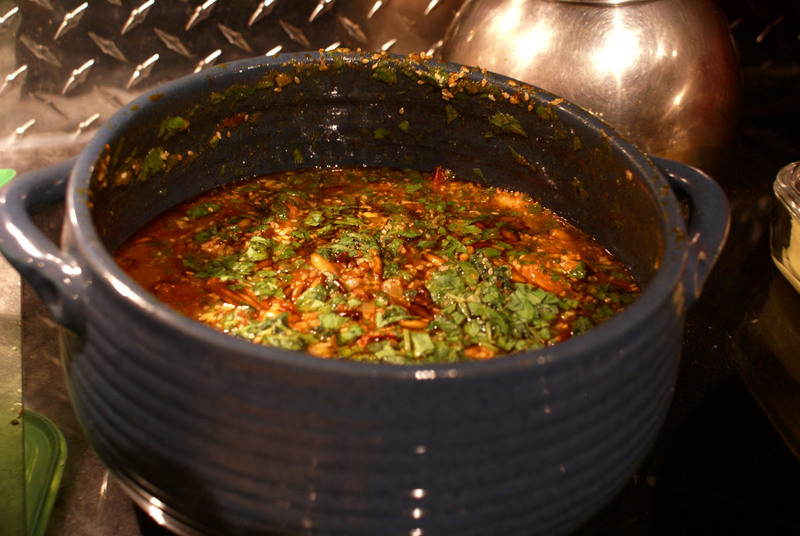 Perhaps the next potluck dinner will be around Indian and Pakistani food.